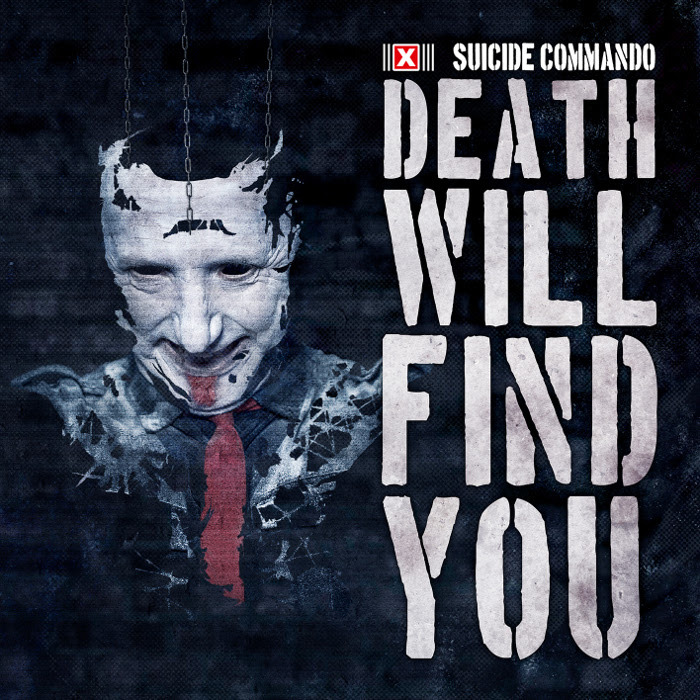 The upcoming Suicide Commando EP “Death Will Find You” holds two new songs and six remixes aimed at the dancefloor. “Forest of the Impaled” album highlights “Death Will Find You” and “We Are Transitory” are clothed in new club costumes with help from The Firm Inc./E-Craft, Binary Park and Ruined Conflict. The two new tracks are the calm “Black Hole”, co-written with Mario Vaerewijck (ex-Insekt), and the stomping ”I’d Die For You”.